DO YOU WANT TO A RETIRE IN THAILAND? It should go without saying that the people of Thailand are genuinely warm and friendly, after all, the country is not known as the Land of Smiles for nothing. It’s little surprise that people from around the world come back to Thailand year after year, again and again. 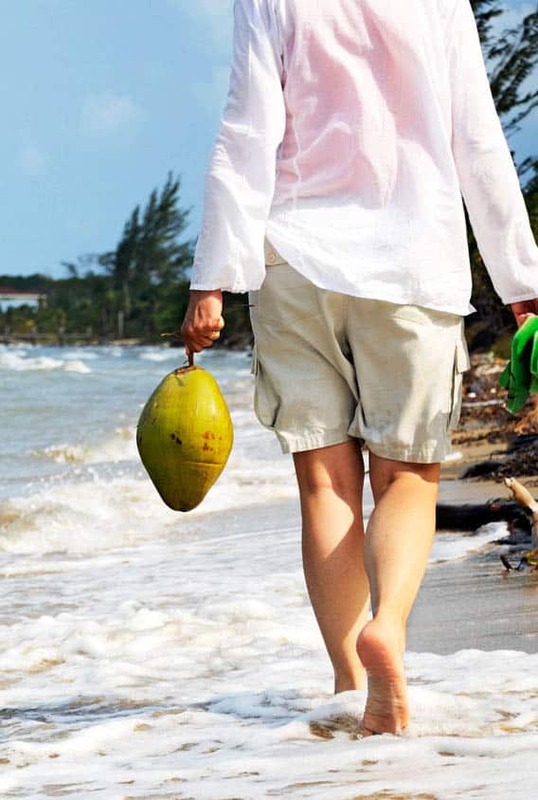 Many of the tourists will return time after time and a good percentage genuinely consider the country as place where they could live, work and ultimately RETIRE! The million dollar question is, how much MONEY is required to fund a retirement in Thailand? The simple answer is, it will probably be largely down to your own personal lifestyle choices and also what age your looking to retire in Thailand. Sorry, there is no magic amount but we can help you get a basic understanding of the costs of living and retiring in Thailand. First, there are some legal stipulations that must be adhered to obtain a retirement visa, so lets start there! By law to retire in Thailand, you are required to have an income of 65,000THB per month (US$2,000) or saving to the equivalent of 800,000THB (US$25,000) in a Thai bank account. The general consensus is that this amount would provide a single person with a very comfortable lifestyle whilst living in Thailand. 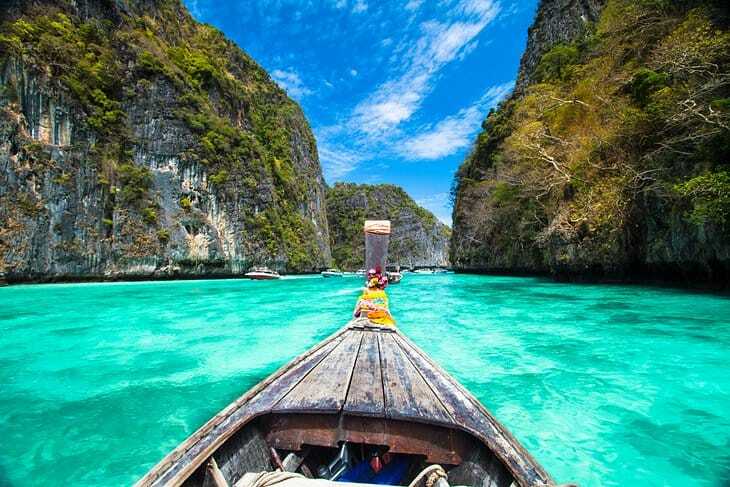 The most popular destinations for you to retire in Thailand include Pattaya, Phuket, Koh Samui, Chiang Mai and Bangkok. Other locations to mention are Krabi, Hua Hin and Udon Thani. Each of these locations has something unique to offer but the country as a whole offers expats the opportunity to seek out a change of scenery and experience different cultures whilst also enjoying the benefits associated with a lower cost of living including affordable health care and possible tax benefits. Inspirational guides and articles to assist you in successfully retiring to Thailand. Learn about driving licenses, bank accounts, changes to retirement visa applications, the best beaches and islands plus a whole load more. DISCOVER HOW TO FINANCE EARLY RETIREMENT TO THAILAND! 100% Secure. We do not share your information with any 3rd party companies.